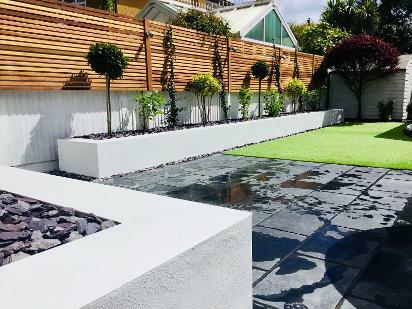 CRS Landscapes is an experienced family run business with over 15 years experience in both building and landscape design. Chris Skilton, the Managing Director, has previously worked for a large landscaping company as a Foreman where he gained valuable expertise and skills in all aspects of landscaping including developing a Silver Award winning garden at the Hampton Court garden show in 2010 and building an APL Award winning Garden 2011. The last couple of years he has helped in the building of 2 gold medal gardens at the New Forest show. He has spent a number of years running his own projects. Prior to this, he completed a nationally recognised certificate at Sparsholt College, Hampshire. 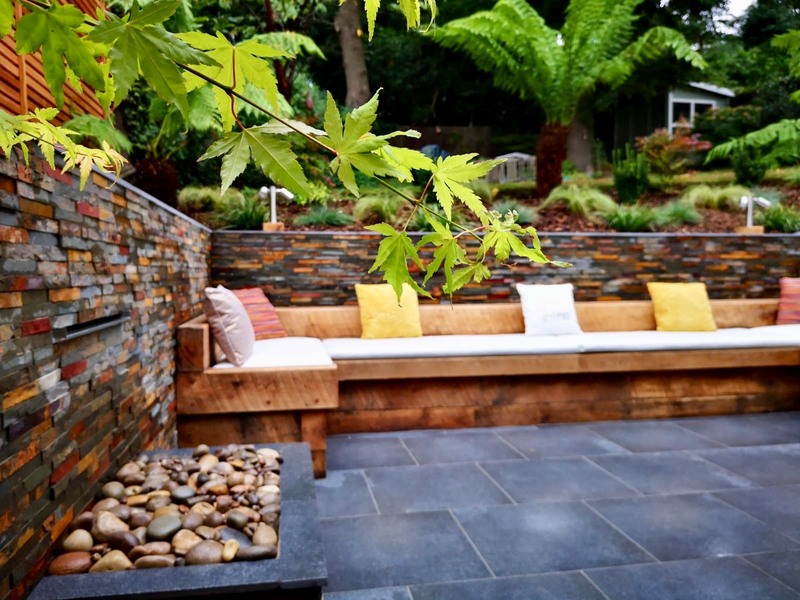 Chris has a genuine passion and excitement for landscaping and is experienced in all aspects of hard and soft landscaping, garden design and has a vast plant knowledge. He also has a full chainsaw license. Ryan has been with us for 3 years as an apprentice landscaper. We are fully vetted Checkatrade members and also an approved registered Marshalls installer. In January 2019 we won the Marshalls Registered Installer 2018/19 Regional award for the Best Patio Transformation under 40sqm .